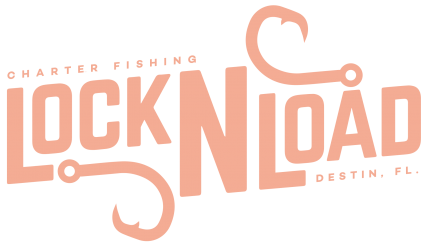 Lock N Load charters provides your family a premium fishing experience at the best spots in Destin, Florida! "Steve did a fantastic job with my family. Great and very patient with kids!!! He got us on some fish very quickly. I highly recommend Steve"
"We had the best fishing trip with Captain Steve!!! We can't thank you enough for making our honeymoon great with such a fun trip!" "Great time out today on the Lock N Load!! Captain Steve and William treated us great and had us on the fish all morning!"